Color selection. Sign me up for all of these gorgeous neutrals. They range from beiges, pinks, to deep browns and even a little bit of purple-y action. Not super pigmented. 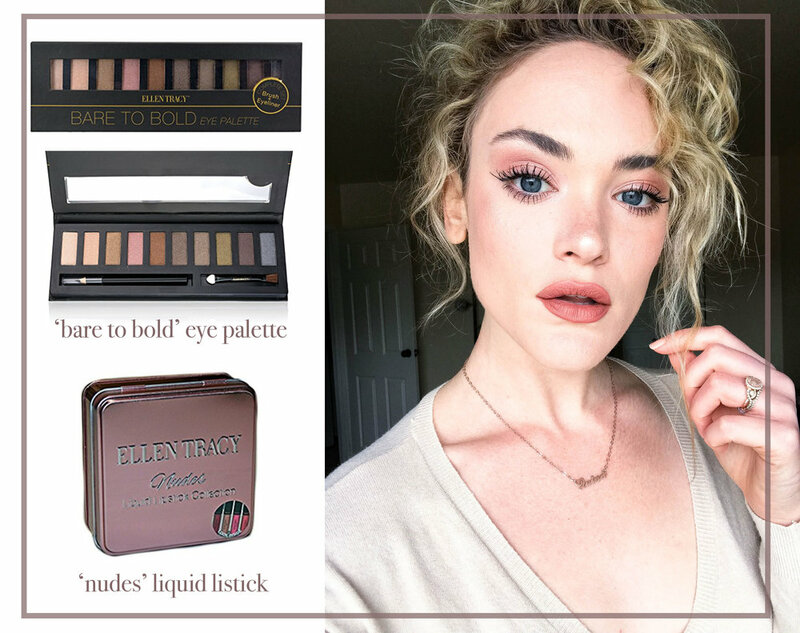 I love the 'a little goes a long way' mentality and this palette doesn't have it. It takes a few swipes to get the color you want. Good for babes who like buildable coverage. The brush. I typically use my own eyeshadow brushes for palettes, but I think I'm still allowed to complain about the teeny plastic-y not helpful brush included. Longwear. This lipstick lasts so long - and when it eventually fades, it does so evenly. No clumpy mess. Difficult to purchase. How can you be so beautiful and mysterious, matte lipsticks?! I hate that I can't easily find either of these products online. I advise everyone to get to TJ Maxx yesterday ;) PS: See both of these put to test in my how-to tutorial.